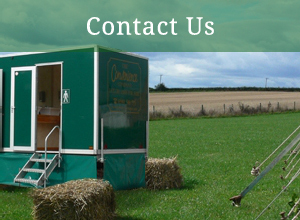 We are based in Herefordshire, and supply quality mobile toilets for various events. 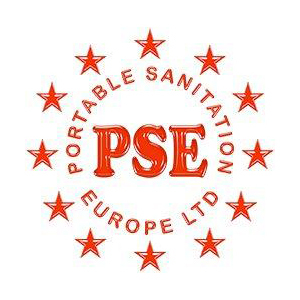 Our experienced team has built up a reputation of excellence over the years, and we pride ourselves on our high level of service. 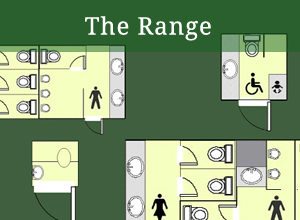 We offer a wide variety of units, from toilets that can be used for a garden party, through to large scale events. 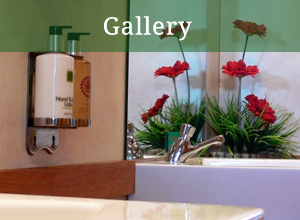 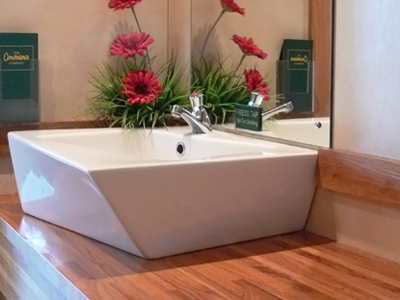 Our toilets can be used for everything from music festivals and expos to weddings and glamping. 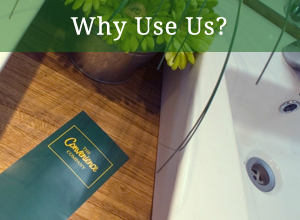 We are a family run business, and we take great pride in the cleanliness of our units and the little extras that make us stand out as different.